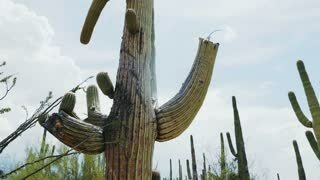 Camera slowly tilts up near empty desert road to reveal giant Saguaro cactus growing under stormy summer sky in Arizona. 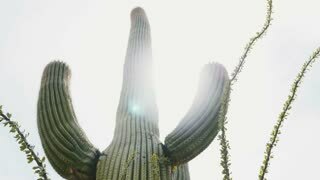 Amazing close-up low angle shot of sun backlight behind huge tall Saguaro cactus and Ocotillo plant in Arizona desert. 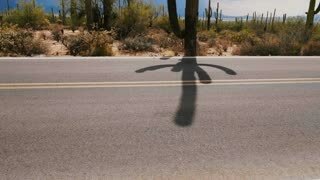 Beautiful atmospheric close-up panning shot of big lush mature Saguaro cactus growing very tall in Arizona desert USA. 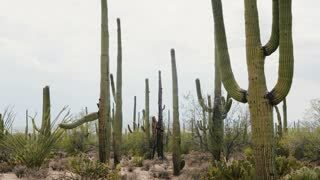 Slow motion young romantic traveler couple exploring amazing Saguaro cactus desert in epic summer Arizona national park. 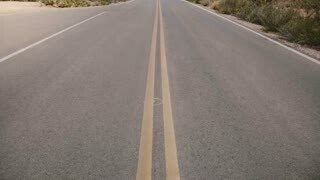 Amazing atmospheric background shot of large Saguaro cactus field on a clear hot sunny day in Arizona desert USA. 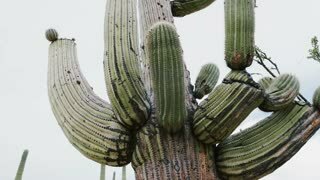 Close-up low angle camera moves around big lush mature Saguaro cactus growing very tall near Tucson Arizona area, USA. 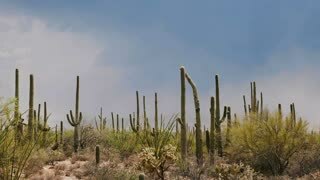 Beautiful atmospheric background shot, big Saguaro cacti growing very tall on a hot sunny day in Arizona desert USA. 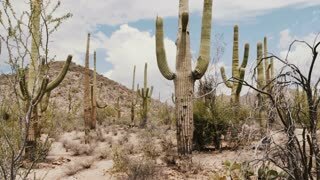 Camera slides left near big Saguaro and Ocotillo cactus field growing in natonal park desert near Tucson Arizona, USA. 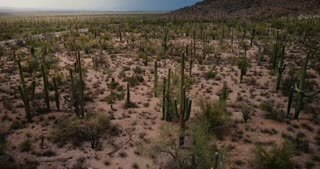 Drone flying low around above amazing Saguaro cactus valley in beautiful summer desert of Arizona national park USA.